Recorded 22 years ago this month, this is a sample of Fresno’s heritage CHR. According to Wikipedia, KBOS signed on in 1971 (with the B95 name? ), but didn’t move into a Rhythmic direction until sometime in the 80’s. 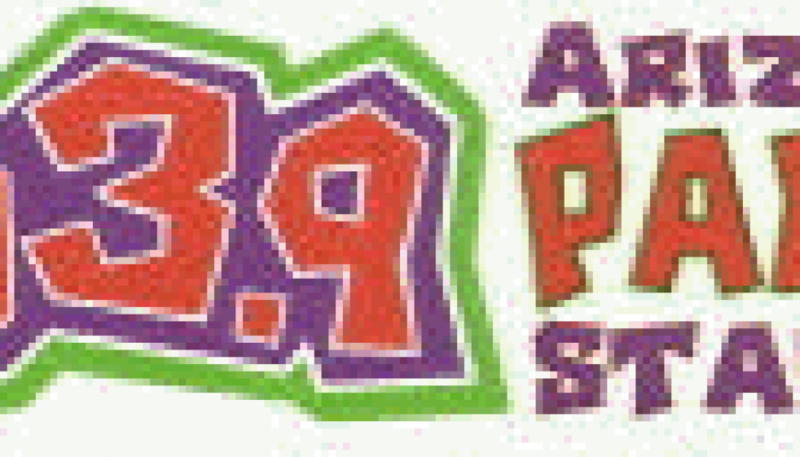 The station was celebrating its 21st anniversary at the time this aircheck was recorded. It’s hosted by Krazy Kid, who moved on to become one of the most popular personalities in the Phoenix market from the mid-1990’s through mid-2000’s.